We carry a variety of ropes. 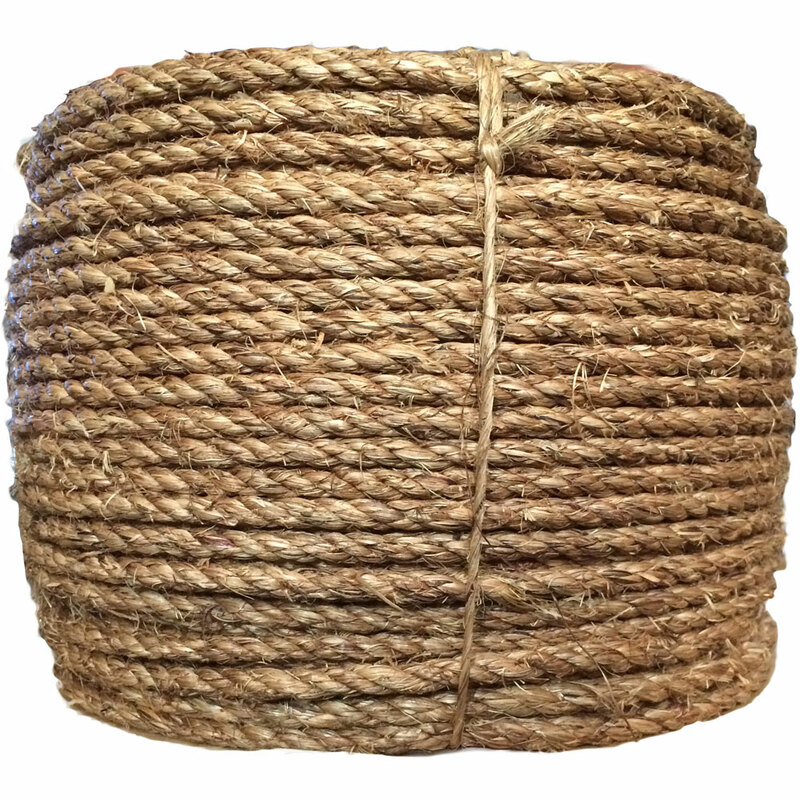 Synthetic rope, Nylon rope, Manila rope and Dyneema rope. We also supply Amsteel for marine applications.